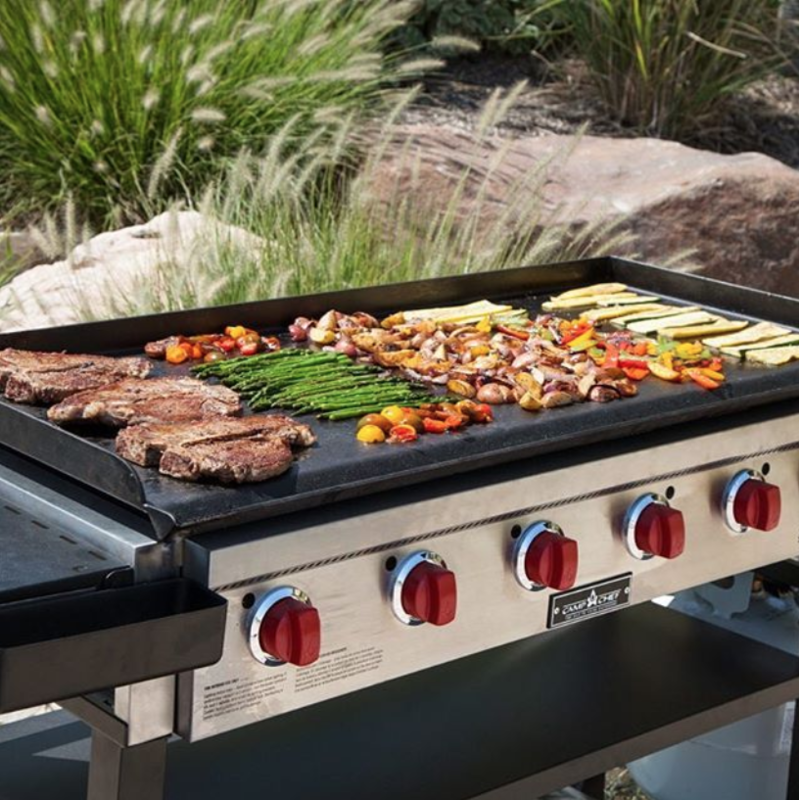 As an industry leading manufacturer for more than 20 years, Camp Chef produces high quality products offering efficient ways to cook for almost any outdoor gathering. From social functions to campouts or even dinner on the back patio, Camp Chef can do it all. In 1990, Camp Chef was established on the idea that there just had to be a better way to cook outdoors. They recognized many campers and sportsman had an interest in outdoor cooking but were struggling with what cooking equipment was available to them. As an industry leading manufacturer for more than 20 years, Camp Chef produces high quality products offering efficient ways to cook for almost any outdoor gathering. 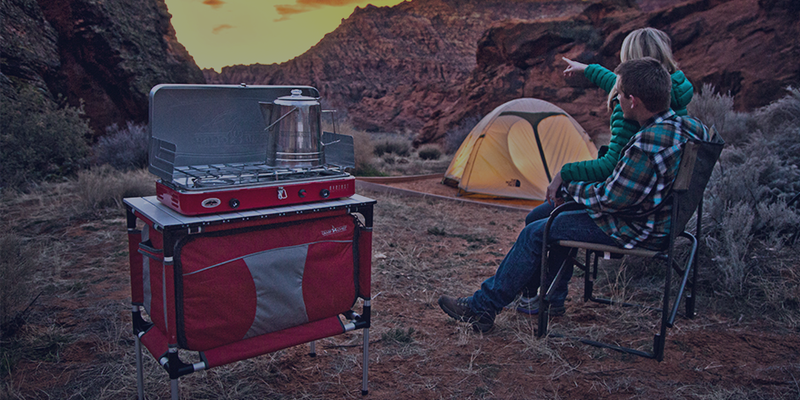 From social functions to campouts or even dinner on the back patio, Camp Chef is a household favorite no matter where you’re cooking. In late 2016, Camp Chef joined forces with Vista Outdoor via an acquisition, joining a portfolio of industry-leading outdoor sports and recreation products. By 2017, Camp Chef was ready to go all in with a robust ecommerce strategy to dominate digitally in a growing market where they were already well positioned. Camp Chef leveraged DemandJump’s competitive intelligence insights to understand the marketing strategies of competitors in the outdoor cooking and camping space. Together, Camp Chef and DemandJump were able to immediately identify gaps and opportunities that would give them a unique edge over the competition in a growing category that is becoming ultra competitive. 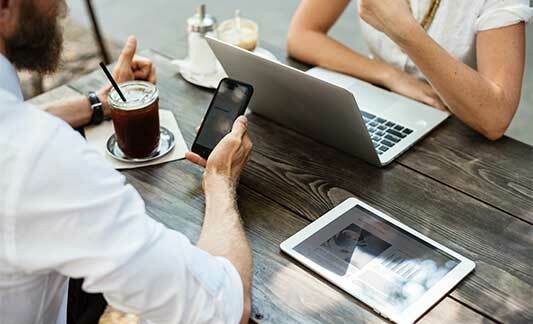 A strategic partnership began with DemandJump and Camp Chef that would change the way they approached digital marketing indefinitely, and in turn, change their business. Camp Chef established three concrete goals when they began their partnership with DemandJump Traffic Cloud®. They set a return on ad spend (ROAS) target of 5; they wanted to grow revenue and market share; and maximize reach across digital channels. However, with opportunities come challenges. Males, aged 30-50 are historically Camp Chef’s target consumer, given that this audience tends to be particularly interested in both grilling at home with family and camping or spending time outdoors. But Camp Chef wanted to get their brand in front of a younger audience as well - active millennials who are also starting to shop for and purchase larger ticket items. Looking at two distinct audiences with wildly different shopping behaviors, it quickly became evident that the goals outlined urged not only growth, but efficiency in attracting a new target consumer. To begin their journey, Camp Chef allowed DemandJump to manage their paid search strategy, capitalizing on in-market consumers with high purchase intent. As DemandJump became fully engrained, they analyzed tens of thousands of unique search queries that were delivering results for competitors and ultimately rebuilt Camp Chef’s paid search structure around an aggregation of clusters of popular terms that were sure to have a substantial impact on conversion. Over two dozen paid search campaigns were launched based on this new keyword strategy and within only 90 days, Camp Chef experienced a 25% increase in overall traffic to their website from this channel. Continuing to add fuel to the fire, Camp Chef was able to tap the Traffic Cloud® and leverage the power of their own competitive digital ecosystem to uncover & prioritize new impactful search terms for their brand. Camp Chef discovered that the most impactful keywords don’t always have to be the most competitive - or the most expensive - enabling them to crush their goals and efficiently scale to achieve a 268% increase in paid search revenue and a 242% increase in return on ad spend. Right off the bat, Camp Chef experienced triple-digit growth. Camp Chef’s surge did not stop there. They are continuing to sustain strong consistent growth. In fact, on average, Camp Chef has realized an increase of 48% in revenue from paid search each month since the relaunch and they are quickly becoming one of the most frequented brands in their ecosystem. Camp Chef continues to step on the gas across channels as they are hungry for more opportunities and hungry to grow. Customers like Camp Chef are seeing double and triple digit increases in revenue across all digital channels in as little as one month. But don't just take our word for it, see for yourself.